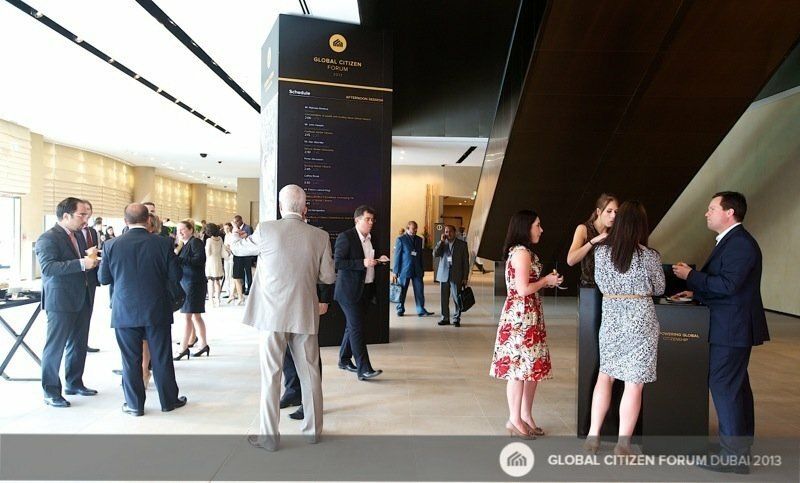 Set in the heart of Downtown Dubai - the city’s lifestyle and commercial hub - the combination of stunning architecture, minimalist elegance and distinctive hospitality, made it the preferred location for the Global Citizen Forum. The forum featured dynamic presentations, panel discussions and breakout sessions throughout the day. Breakfast, lunch and closing cocktail were offered to all guests. 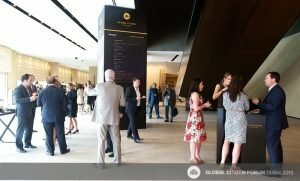 The forum brought together distinguished speakers from government agencies, as well as financial, legal and family office advisors, industry professionals and other leading experts. 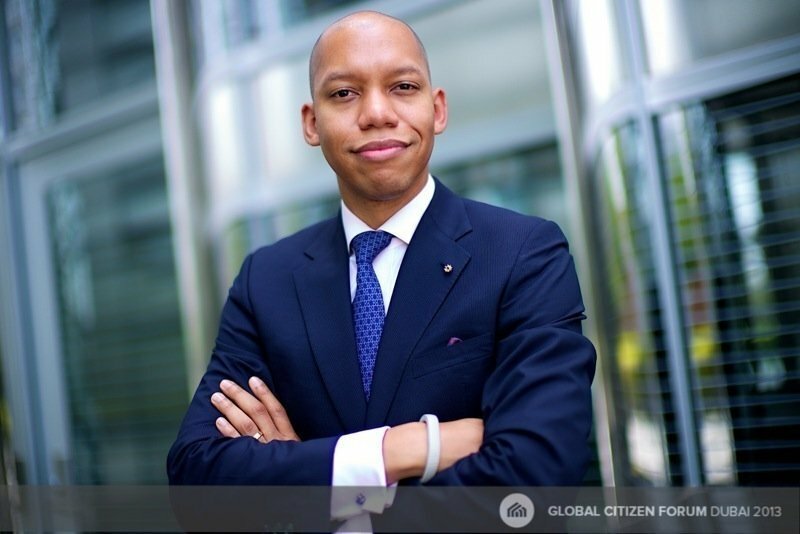 Armand, in you we trust to make this world a better one! See you next year! Really, really well planned and executed event, which was beyond my expectations. 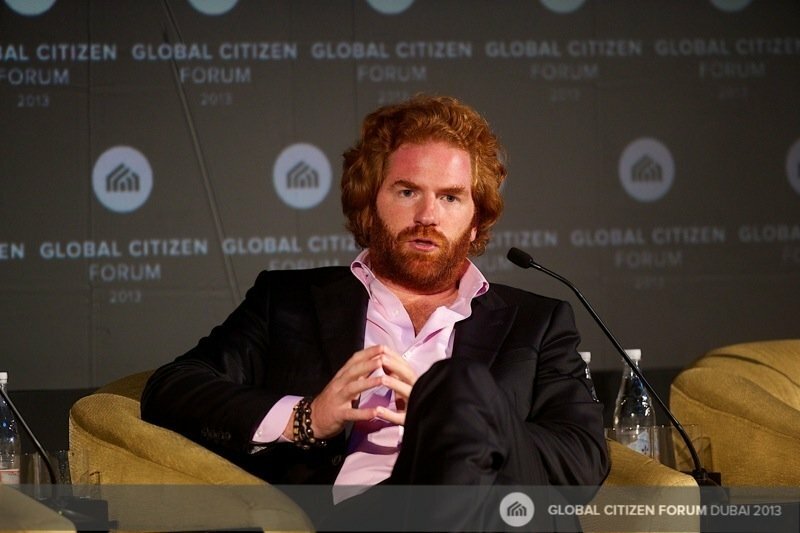 I was happy to be a part of it and share my experience and vision as a Global Citizen. 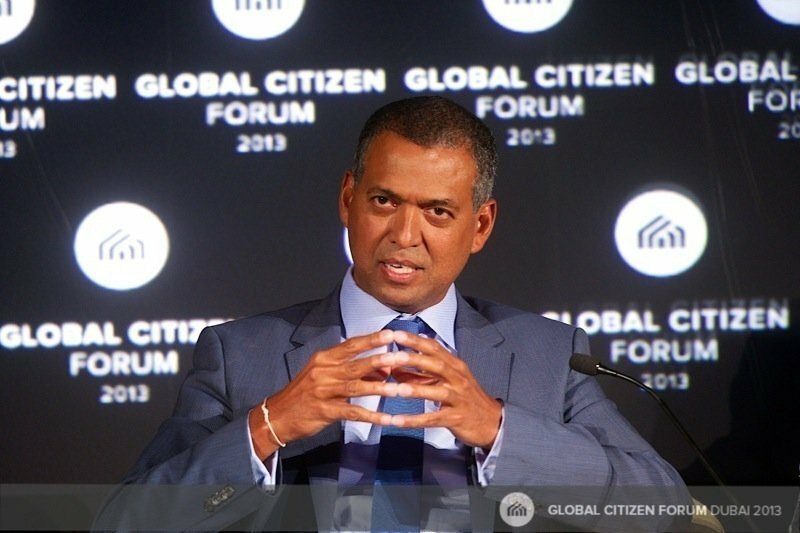 Global Citizen Forum 2013 - A great success! Most elegant setup I have seen to date. For a first, it was First Class. The movement has started. Well done team Arton. The event was extremely well organized, insightful, candid, and above all actionable. That has all the hallmarks of a high-value event, which others should experience when invited in future years. It was truly a pleasure, thank you! Sovereign Group are delighted to have been involved as speakers and sponsors of the inaugural Global Citizen Forum. An excellent day of great information, and very beneficial networking. We look forward to our involvement next year. 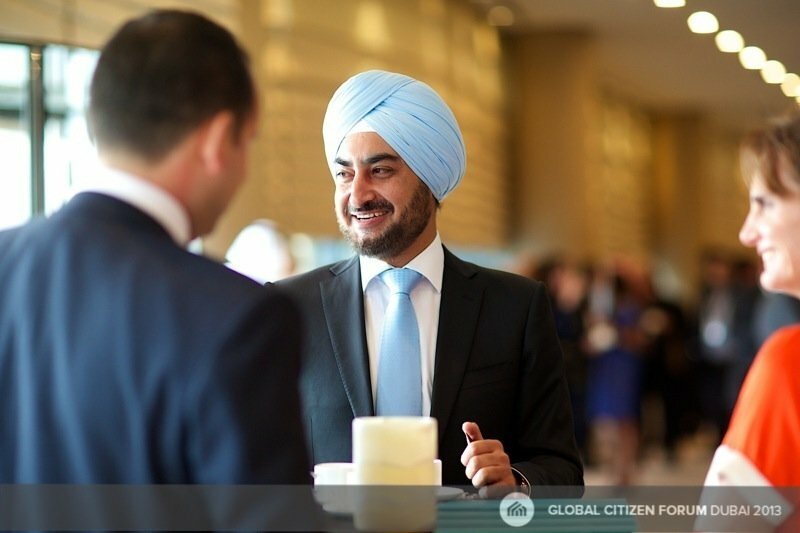 It was a great honour to join the Global Citizen Conference and launch the Global Citizen Foundation – an organisation that I have no doubt will make a major impact on the field of education around the world in the coming years. 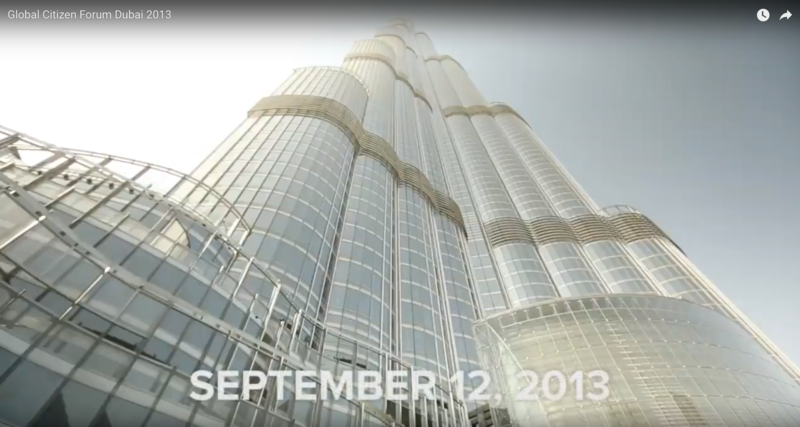 A real global tour de force! A Forum for our times. It was an honour to be present at the first of many more. The conference was very well organised and it was well received by all participants. You and your team should be very proud of putting on such a first class event. We were very impressed and we look forward to being involved next year as well. Congrats Mr. Arton and his GCF team. 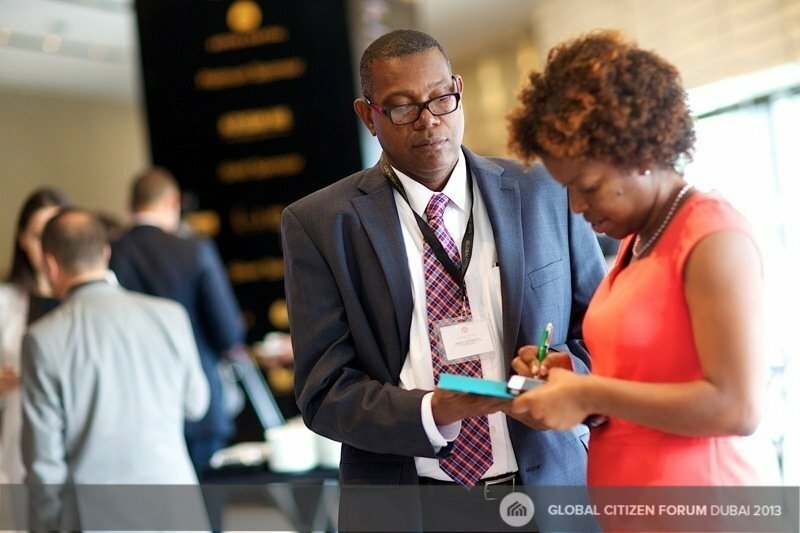 Within a full day of presentations and panel discussions involving government officials and industry representatives in the field of global citizenship-by-investment programs, many challenges and issues have arisen. From government perspective, lawmakers are realizing the increased competitiveness in this market, which can be identified as a key to finance public debt and facilitate job creation in these challenging economic times. The foreign investment attracted by second residence and citizenship programs represents in some cases the equivalent of the GDP of the countries offering such instruments. Finance Ministers and cabinet leaders are already comparing financial support packages from IMF with investment and revenue influx from such programs, which in some cases seem more advantageous for the countries. Today, there are 20 countries competing to attract wealthy global citizens.This number is expected to double in the next 5 years and foreign investment from this industry may grow globally by 20%. Although many countries have employed such programs, not all share publicly clear statistics on the exact number and extent of foreign investments they have received. Some countries like Canada, UK, USA, and Australia disclose publicly and use the numbers to run economic analysis on the impact of those investments. The need of such analyses had been identified and the GCF is taking the challenge to undertake the research per region and to share the findings during at the 2014 edition in Canada. 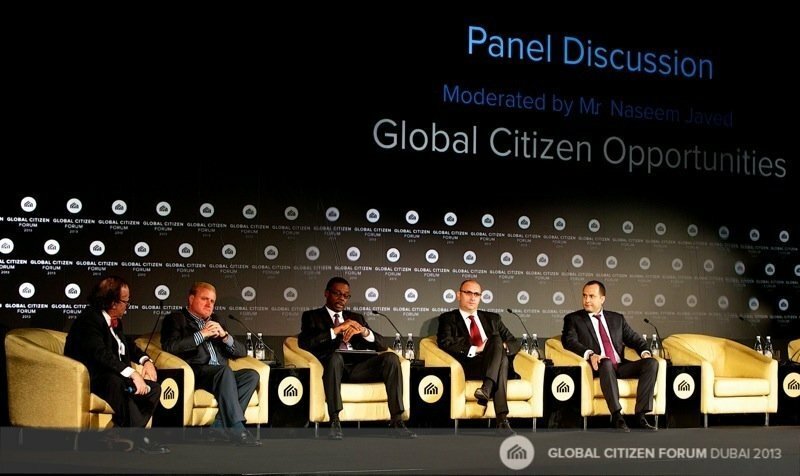 One of the major conclusions of the Global Citizen Forum is that the industry needs an international organization to enhance the communication and the interaction between all relevant stakeholders, as well as to support the sustainable development of the global citizen movement and to enhance the exchange of good industry practices and to promote transparency. The Global Citizen Forum is taking this challenge and commits to help the creation of a special advisory group as part of the GCF that will include government officials, ultra high net worth investors and representatives from each industry: financial intermediaries, lawyers, due diligence firms, wealth expert as well as tax and estate planners. This body will serve as pan-industry regulator and will make recommendations to public administrations in order to achieve greater transparency and support the creation of local regulators of the intermediaries. The total wealth of the world’s UHNW population is equivalent to 40 percent of the world’s GDP despite UHNW individuals accounting for approximately 1 in every 35,000 people. 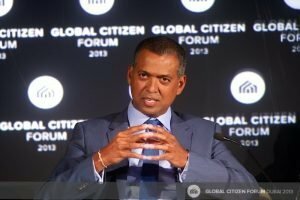 UHNW wealth has increased by just under US$2 trillion in the past 12 months, greater than the GDP of India. 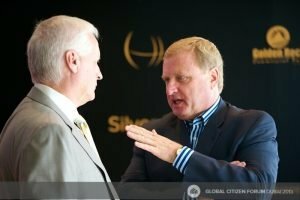 Wealth-X has identified 2,170 billionaires globally, with a total net worth of US$6.5 trillion, equal to 23 percent of the world’s UHNW total wealth. This is more than any other wealth tier despite making up only one percent of the UHNW population. 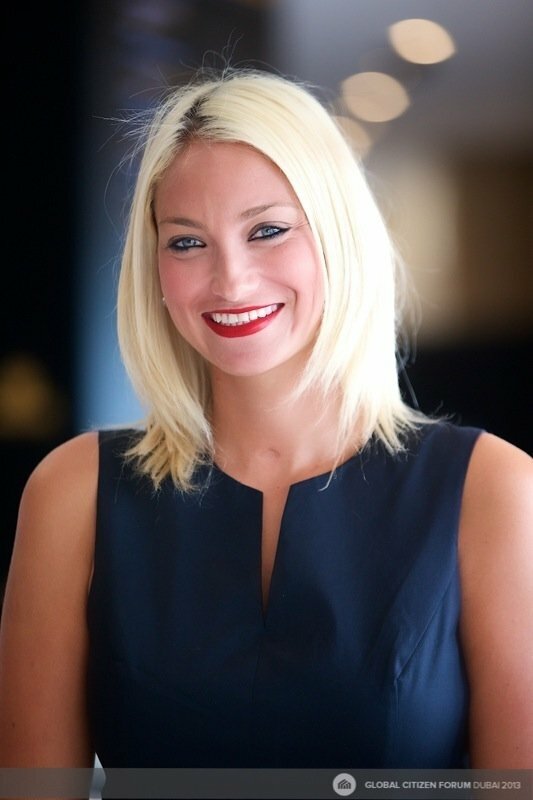 While much economic uncertainty has remained around the world, UHNW individuals have continued to outperform the global economy, reaching all-time highs in terms of their wealth and population in 2013. Worldwide, UHNW wealth is expected to cross US$40 trillion by the year 2020. Updated semi annually, the Arton Index is innovative for the industry and has already sparked a lot of attention. Following the success of the 2013 Global Citizen Forum and the strong encouragement we received from sponsors, partners and governments, we are happy to announce that the next edition of the GCF will be held in Canada, in the month of October. 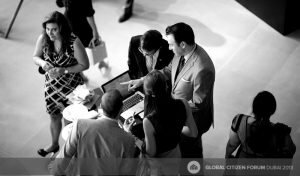 Already more than 10 government representatives have expressed interest in participating, as well as multiple current and future sponsors are highly interested in associating themselves with the GCF 2014. Details and further news will be announced in due course. 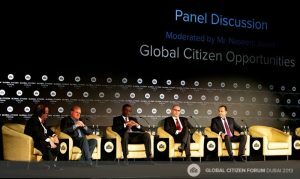 Arton Capital, the founding member and curator of the Global Citizen Forum have also announced the creation of the Global Citizen Series, which are smaller events, spread between the annual Forums. Their purpose is to keep in the loop industry partner and focus on smaller issues and topics that need immediate attention.